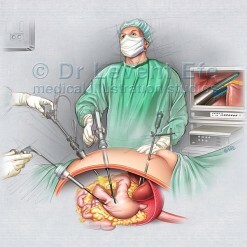 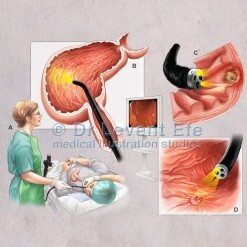 Medical illustration depicting removal of Adenoid tissue and Tonsils with a diathermy probe. 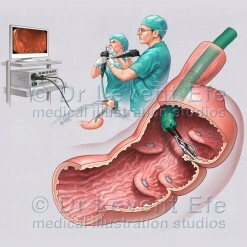 (Coblation adenoidectomy and Tonsillectomy). 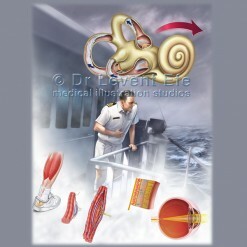 SKU: ENT01. 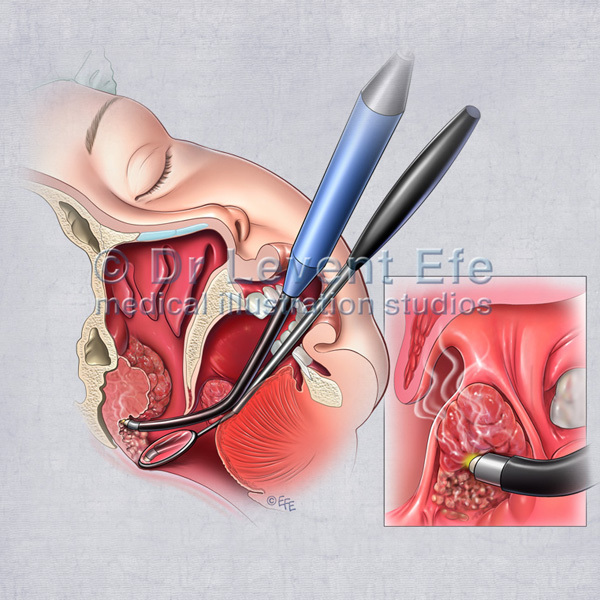 Category: Ear, Nose and Throat (ENT). 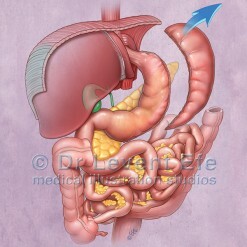 Tags: abnormal, adenoidectomies, adenoidectomy, adenoidHypertrophy, adenoidRemoval, adenoids, baby, child, coblationAdenoidectomy, concha, condition, DiagnosticImaging, disorder, endoscopeView, endoscopy, enlarged, hardpalate, head, humanBody, hypertrophic, infant, internal, lymphoid, medical, medicine, nasal, nasalCavity, nasopharyngeal, nasopharynx, nose, operation, paediatric, paediatrics, palate, pediatric, pediatrics, pharyngeal, pharyngealTonsil, phayrnx, posOperative, postOp, profile, raw, repeated, respiratorySystem, scar, scars, section, sideView, skin, skull, softpalate, sore, surgery, surgical, tender, tissue, tongue, tonsil, tonsillectomy, tonsils, turbines, unhealthy, unusualGrowth, uvula, wound.